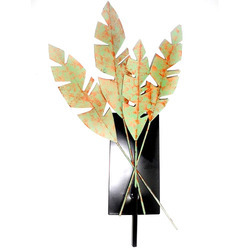 We are a leading Manufacturer of metal wall decor, leaf wall decor, aluminum wall decor, aluminum wall decors, metal wall flower and wall tree decor from Moradabad, India. 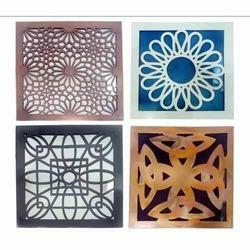 Our organization is engaged in offering superior quality Metal Wall Decor to our prestigious customers. 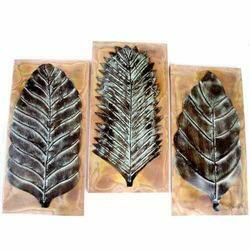 Our organization is engaged in offering superior qualityLeaf Wall Decor to our prestigious customers. 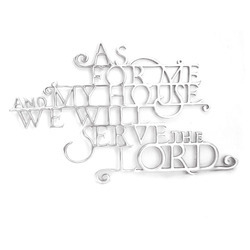 Our organization is engaged in offering superior quality Aluminum Wall Decor to our prestigious customers. 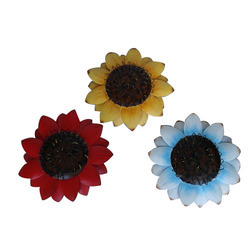 Our organization is engaged in offering superior quality Metal Wall Flower to our prestigious customers. Our vast expertise in this domain has helped us in manufacturing and exporting high quality Wall Tree Décor at competitive market prices. 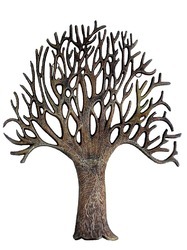 We have made offered décor items using best quality metals and alloys. Offered wall decors are appreciated for their classy look, light weight and durable color. 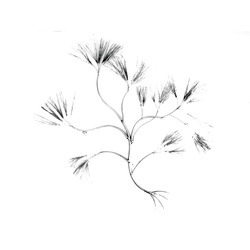 Our decors items are widely demanded in reception departments, conference rooms and drawing rooms. 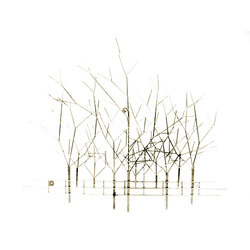 We are offering premium quality Winter Tree Wall in different eye-catching designs. These wall decors are manufactured from quality approved raw materials, under the team of qualified professionals. Offered wall decors are highly demanded by our clients for their elegant look and mirror-shine finish. To ensure absolute quality wall decors, our quality controllers rigorously check these decors on several quality check parameters. Owing to our vast expertise in this domain, we have been able to offer premium quality Pine Tree Wall Decor at nominal market price. These wall decors are manufactured in the compliance with industry laid quality parameters and norms. To offer best quality wall decors, our professionals incorporate traditional and contemporary designs. Offered wall decors are widely demanded in hotels, drawing rooms, art galleries and office receptions. 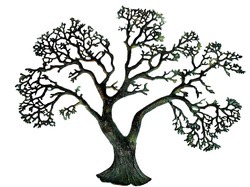 We are offering attractive Aluminum Tree to our prestigious clients. These high quality wall decors are manufactured using good quality aluminum under strict supervision. To bring best quality décor our professionals incorporate latest technology and advanced machinery in their manufacturing. Offered aluminum trees are demanded among the clients for their exclusive design, light weight and corrosion resistance. Our wall decors are demanded in hotels, offices, business organizations, receptions and drawing rooms.